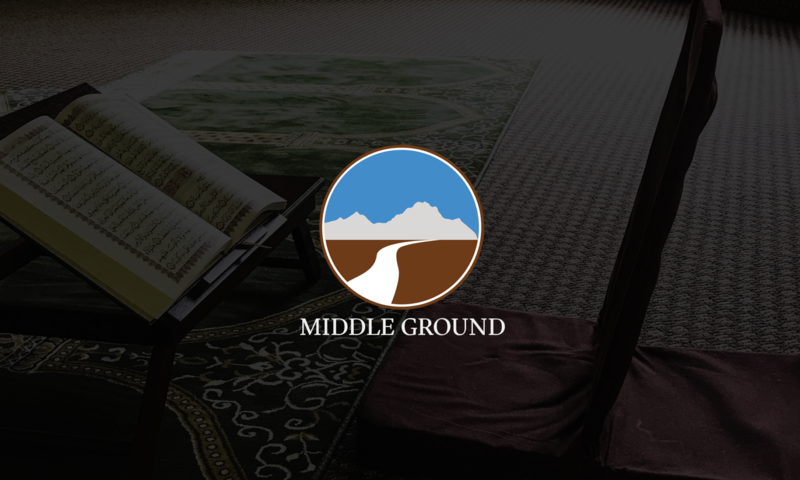 Welcome to the first episode of the Middle Ground Podcast. In this maiden voyage episode, we’ll discuss Muslims as part of the political process and if/how we might be manipulated and used. “There were virtually no Muslims in America before Teddy Kennedy’s 1965 immigration act.” — Ann Coulter. Read the article here.